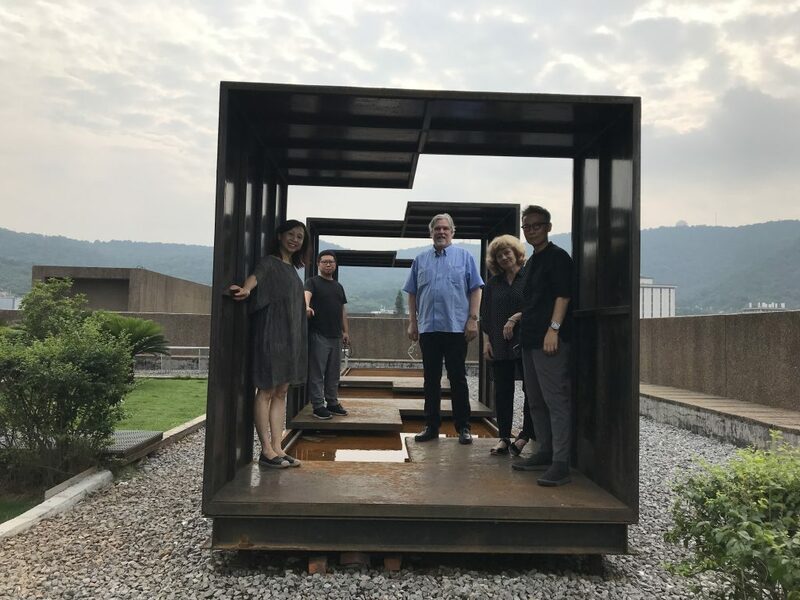 This year, College of Art & Design faculty members visited Hunan University in Changsha, Hunan Province, China, to conduct workshops and hold lectures for Chinese students and faculty, and promote collaborations across the globe. 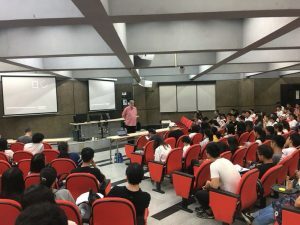 In June 2018, Michael Desmond, Frank Lloyd Wright scholar, professor of architecture and Art & Design Director of Graduate Studies, gave lectures on the work of the American architect Frank Lloyd Wright at the Hunan University School of Architecture. 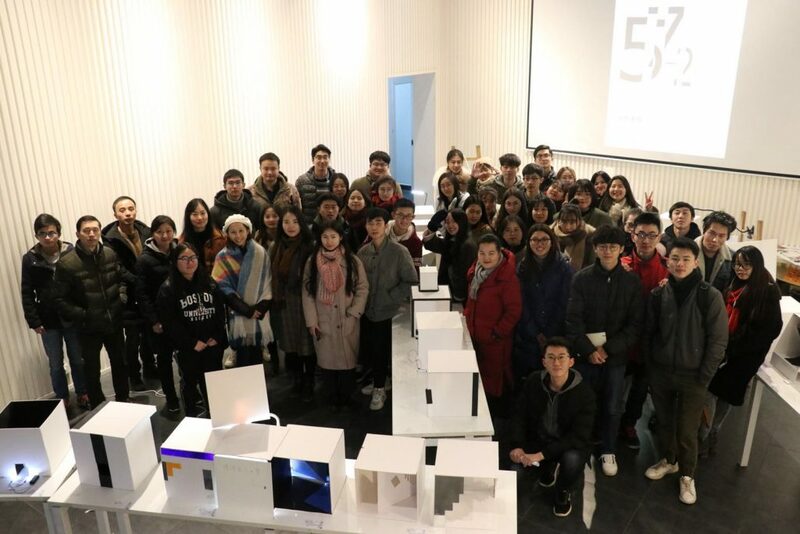 A workshop on the work of Wright was conducted in participation with several faculty members of the Hunan University School of Architecture, with fifty architecture students in attendance. 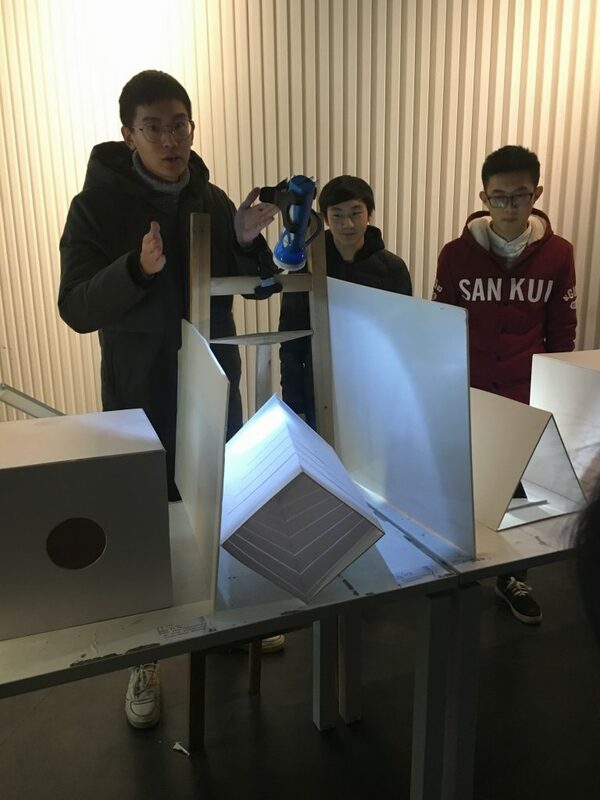 The workshop involved the study of ten of the buildings designed by Wright over his 70-year career, resulting in interpretive architectural models and descriptive presentation boards. The Wright buildings studied were residential structures selected from the span of Wright’s career to give the students a sense of the range of his invention and growth, and provide an overview of Wright’s design ideas and building innovations. The Avery Architectural Archives at Columbia University in New York provided PDF files from its Frank Lloyd Wright collection of the original drawings of these buildings made by Wright and his apprentices for study, Desmond said. Students explored themes such as the relationships to Western traditions and Eastern cultures, the use of new materials and building techniques, the impact of the automobile on American culture, the architect’s response to the emerging industrial city and to modern social forms of family and work, and the relationships of building forms and social patterns to the broader American landscape. 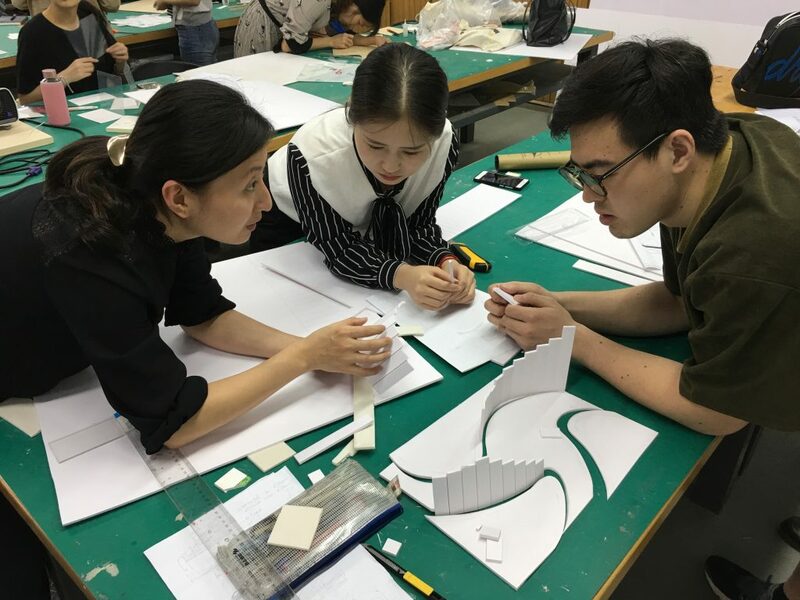 The collaboration with the Hunan University School of Architecture is a great opportunity to bring together architects, and future architects, from China and the United States. 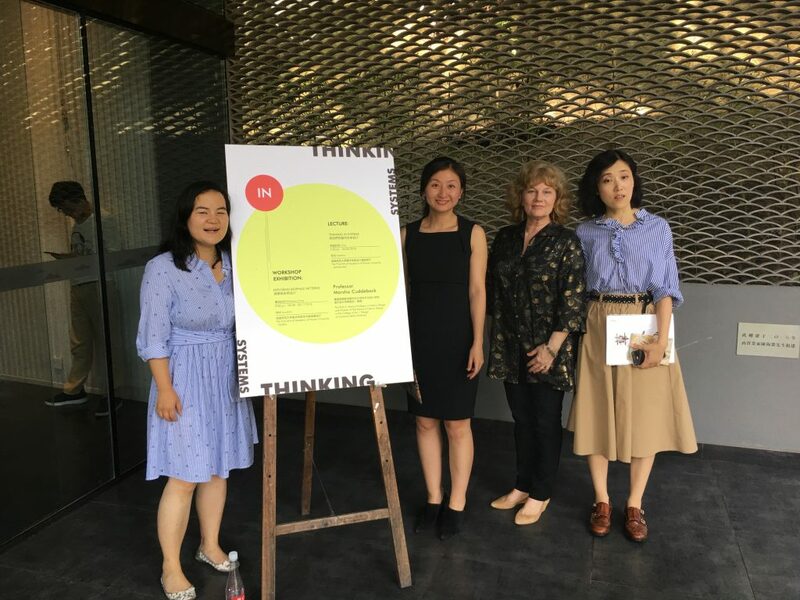 Professor and School of Interior Design Director Marsha Cuddeback gave a workshop on biophilic design in June 2018, and was appointed a guest professor at the Hunan Normal University Fine Arts Academy. Biophilic design follows principles that integrate nature and natural features into the design process to create environments that enhance human health and well-bring. Research suggests that using natural forms to reinforce connection to the natural world helps to promote wellness. 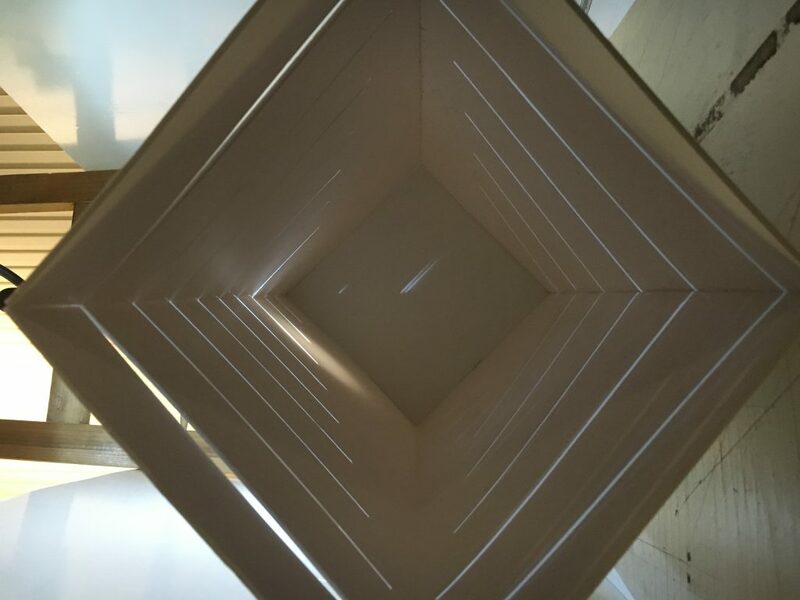 design and created a biophilic design model,” Cuddeback said. The challenge was to design and create a space or place informed by one of the 14 patterns of biophilic design to convey how the human experience is enhanced by integrating and applying patterns of biophilic design to design solutions. 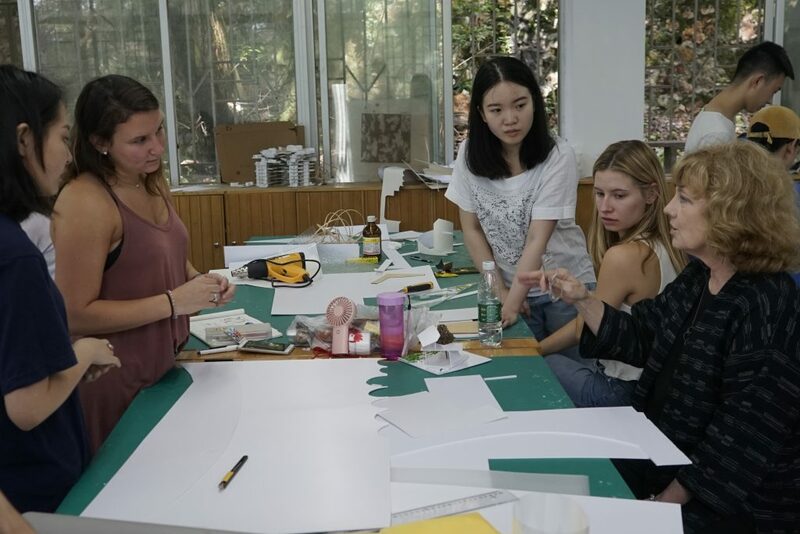 The workshop focused on incorporating biophilic design principles into the interior design process, engaging with design students from multiple disciplines. 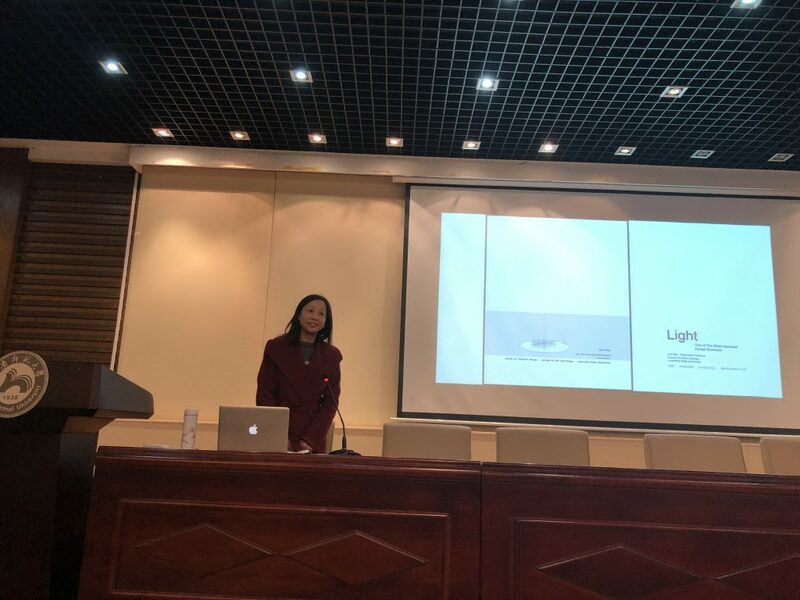 In December 2017, Jun Zou, associate professor of interior design, hosted the workshop “Light, Form, and 3D Light Experience” at Hunan University. The objectives of the workshop were to study how light as a medium, how light and color can be manipulated to create effects; how different types of light sources may create different light effects and change perceptions of space; to study form using basic geometric forms; and to explore light, color, and materials to create shadows, shapes, density, and brightness. 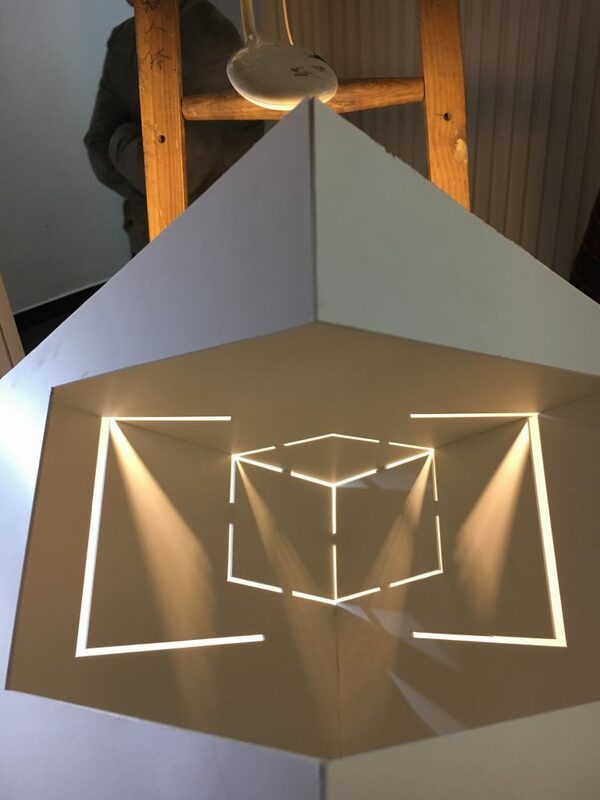 Students were tasked with the assignment to fabricate boxes or similar geometric shapes and to create a color/light experience in the 3D space to create unique space perception. 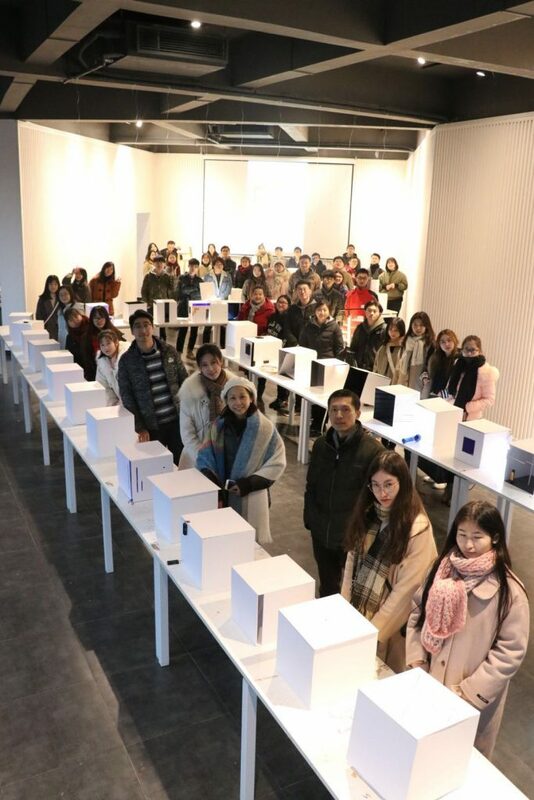 “Students looked at individual design elements, such as form, composition, color, light, line, texture, scale, proportion, balance, contrast, and rhythm,” said Zou. 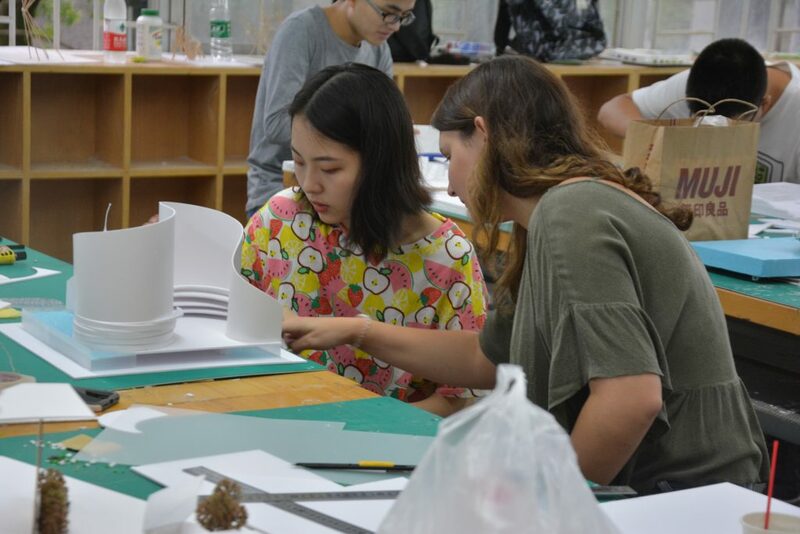 Zou studied lighting design at Tillotson Design Associates in New York City, and brings her experience in contemporary lighting design to Hunan University, which does not yet have a significant interior design curriculum. Zou said she looks forward to partnering with the faculty there in the future. 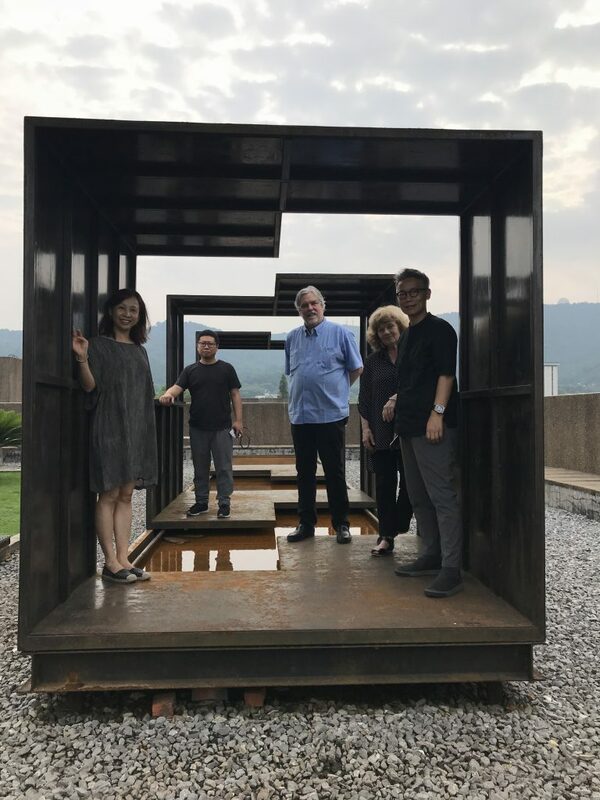 The LSU College of Art & Design is pleased to grow an academic partnership with esteemed Chinese institutions of higher learning. 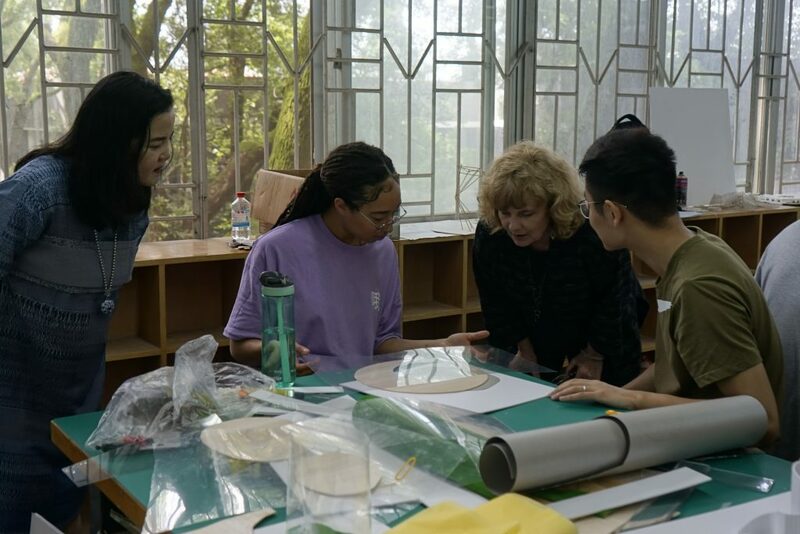 Learn more about the LSU in China program.